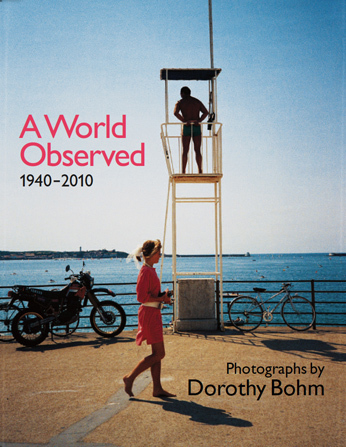 Dorothy Bohm's latest book, About Women (with texts by Marika Cobbold and Amanda Hopkinson), has just been published by Dewi Lewis, price £30. 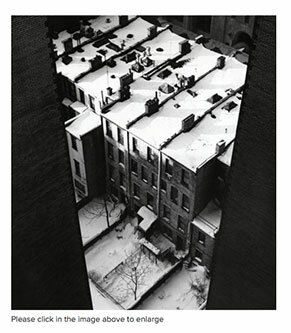 Hardback, 152 pp, 142 b/w & colour photographs, 300 x 240 mm. Seven of her black and white prints featured in the group exhibition The Photographers 2015 at Osborne Samuel & Beetles + Huxley, London, 25 November-23 December. See Beetles + Huxley and Osborne Samuel for further details and availability. 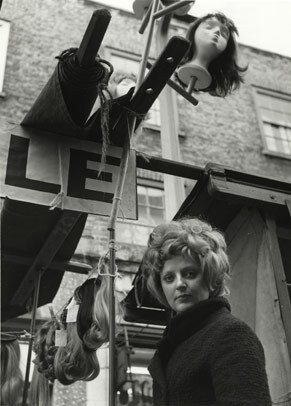 Dorothy's black and white 1960s London photographs will feature in a solo exhibition at the Jewish Museum, London, between 28 April and 28 August (see http://www.jewishmuseum.org.uk/Home for further details). 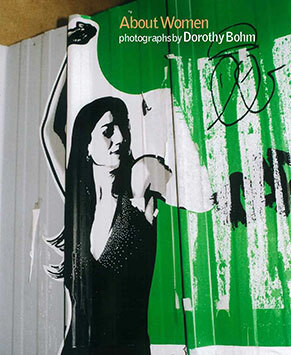 In addition, a selection of her 1950s images of Paris will feature in a group exhibition at the Ben Uri Gallery between 19 May and 27 August (see http://benuri.org.uk/).